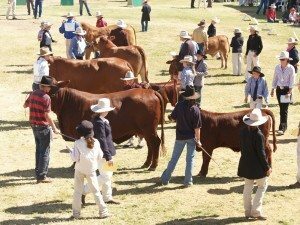 IT’S show-time in parts of Queensland and South Australia – and while preparations are well and truly underway, it’s important not to forget that agricultural shows featuring livestock living in close quarters presents risks of transferring unwanted pests, diseases and weeds. I met with South Australian country show organisers this week to emphasise that biosecurity is the joint responsibility of exhibitors and organisers and to help show societies work through some biosecurity planning in preparation for the season ahead (or in Queensland’s case, coming to a close with this week’s Brisbane Ekka). 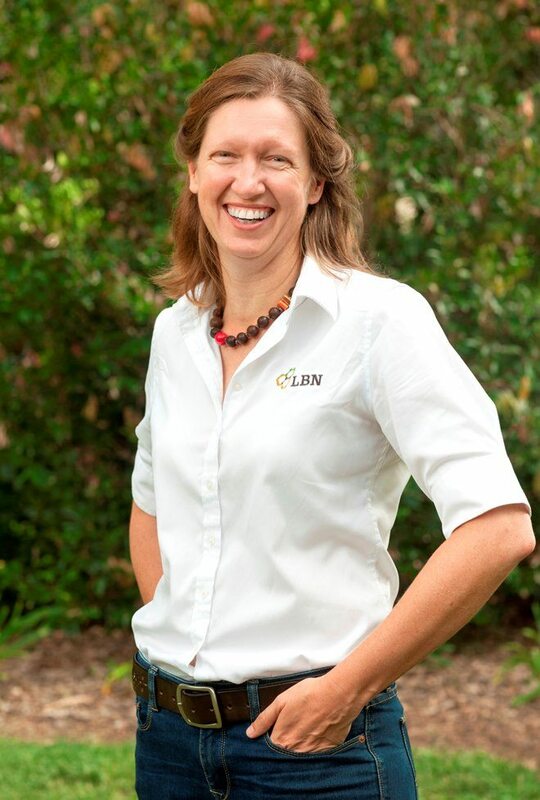 Some of the key pests and diseases that can be spread in this environment include footrot, lice, pestivirus and Bovine and Ovine Johne’s Disease. There is also the risk of spreading weed seeds in hay and manure that can easily attach to animals, gear and vehicles. 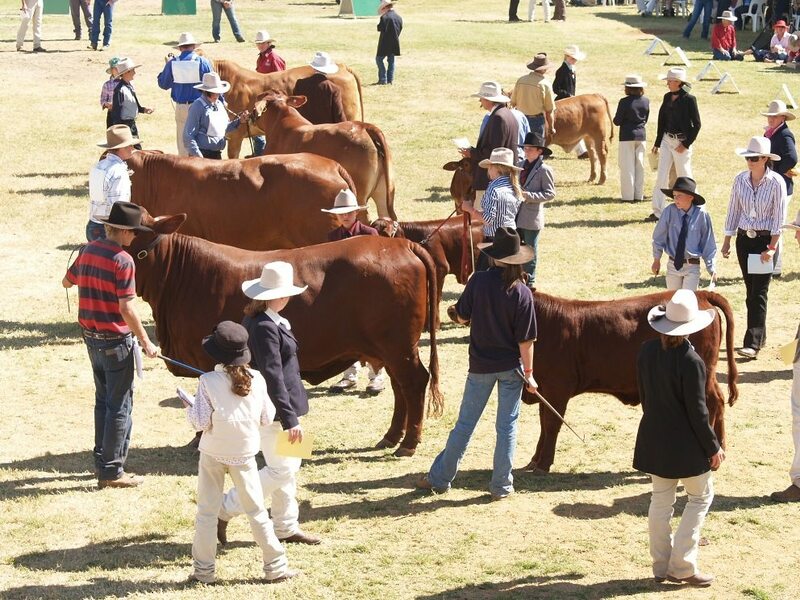 Good biosecurity practises applies equally to all livestock species that will be on show, including cattle, sheep, horses, goats, pigs, poultry and alpacas. First things first: many country shows have a biosecurity plan and they will ask exhibitors to follow their guidelines, such as providing property identification code (PIC) and completing an animal health statement. Exhibitors should consider asking their show society what biosecurity requirements they have in place so they do not get caught short. For producers who are a part of a market assurance program, ensure that the rules for exhibiting help support maintenance of the assurance status e.g. adequate separation of animals based on their status. You can read example show health declarations here. Don’t leave home without travel documents – National Vendor Declarations are required every time livestock are moved. Stock must be identified with ear tags (for sheep, goats and cattle) or brands, and don’t forget to update the NLIS database. Only take healthy livestock to shows and make sure vaccinations are up to date. Check that they are well on departure from home, and that all gear and vehicles are clean before loading animals. Use designated waste areas and do not dump manure in the alleyways where it can be spread throughout the livestock area. At the end of the show, check on your animal’s health again for any signs of illness and isolate returning stock, as if for new stock entering the property. Clean gear, equipment and vehicles on return home and before being used again.